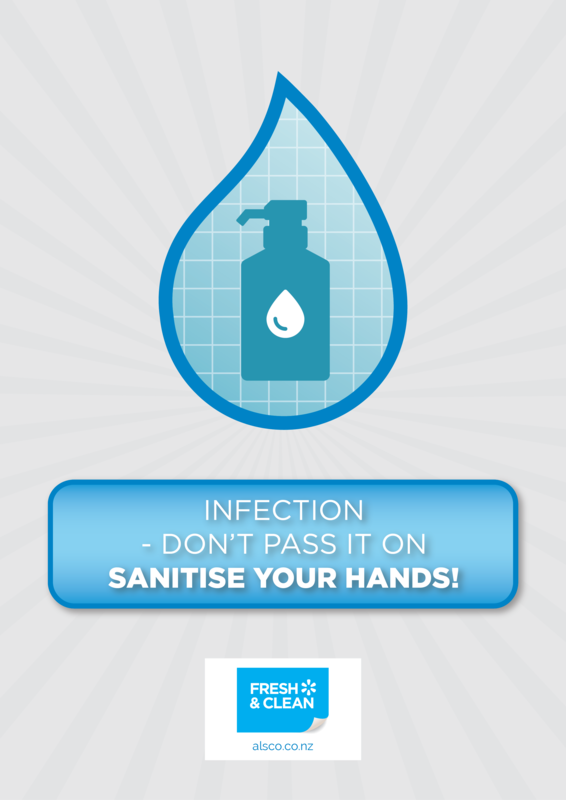 Doctors in New Zealand agree that the proper hand hygiene is the first line of defence against the germ spreading among people. When in a workplace, people shake hands, use common rooms and appliances and help those germs spread without even knowing. 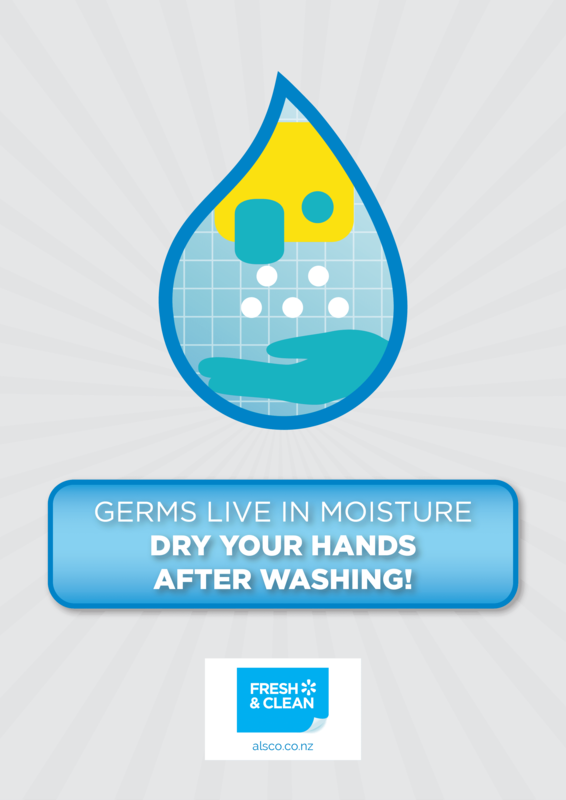 The best way to prevent germs from spreading is introducing the proper hand hygiene. 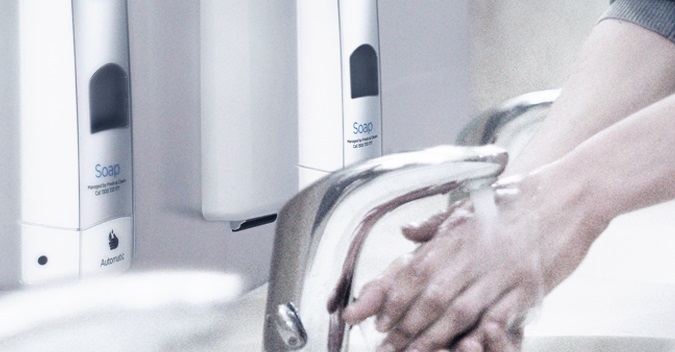 You cannot force people to wash their hands, but you can entice them to do so in many ways. 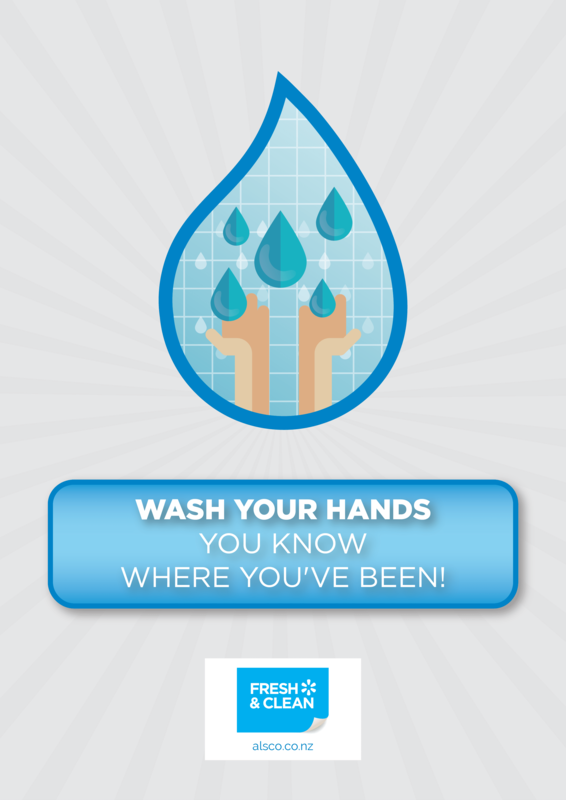 First, you need well-equipped washrooms and then you need to remind people to wash their hands. Of course, your employees know they should wash their hands, but sometimes, this can slip their minds. 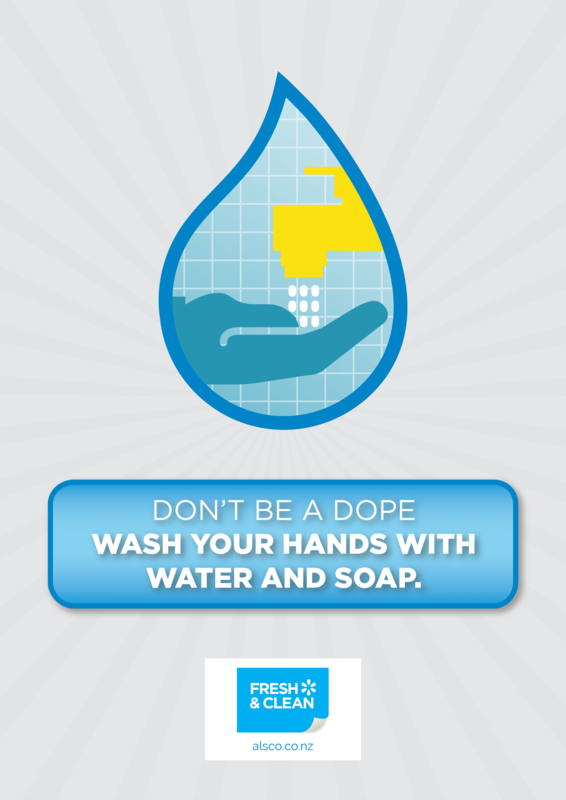 Promote proper hand washing with amazing, visually appealing and hard-to-miss posters. 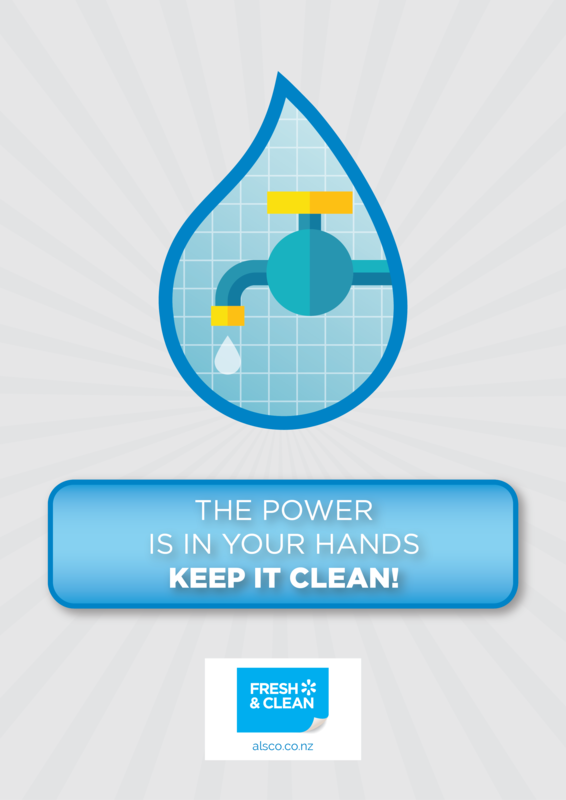 Feel free to download these posters and place them in strategic locations in your workplace. 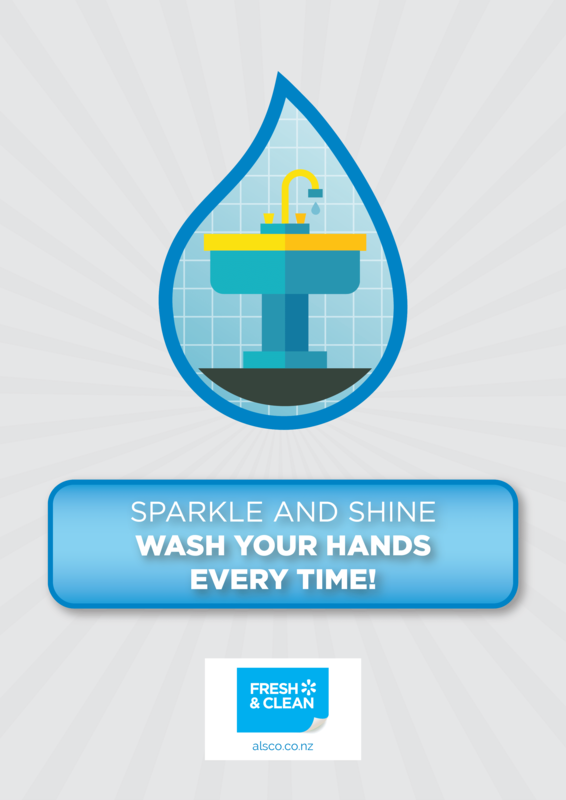 Maintain good hygiene in the workplace with these friendly reminders. A4 and A3 sizes are available.